Ted Mosby. . Wallpaper and background images in the Ted Mosby club tagged: ted mosby himym josh radnor how i met your mother rain dance lily beard icon. 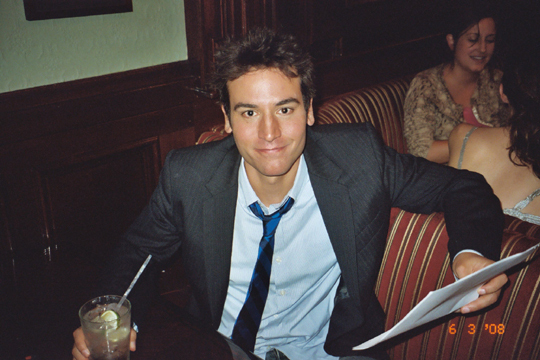 This Ted Mosby photo contains suti biashara and biashara suti. There might also be nyayo, suti ya nguo, seti, and seti ya nguo.